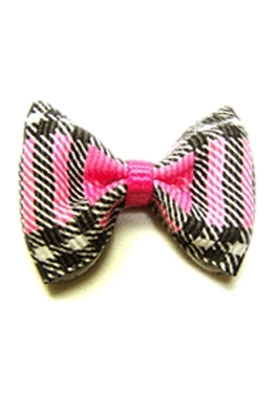 Measures approximately 1 1/4 inches in diameter, this Bow is fun, flirty and made in the USA. Please choose the Barrette Back style. Also please select if you want the barrettes to come with a retail hang-card or not.